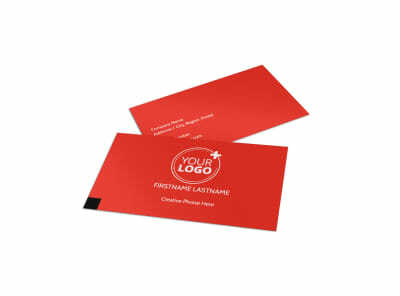 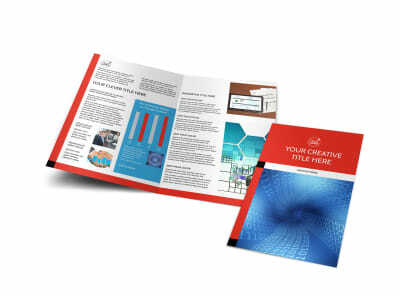 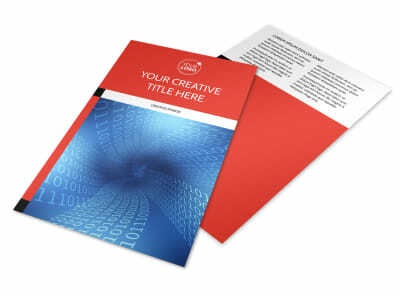 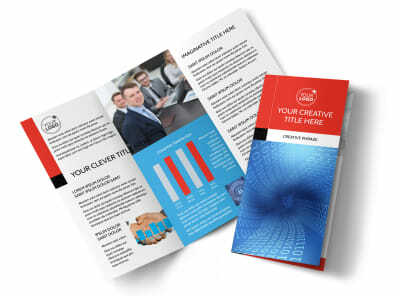 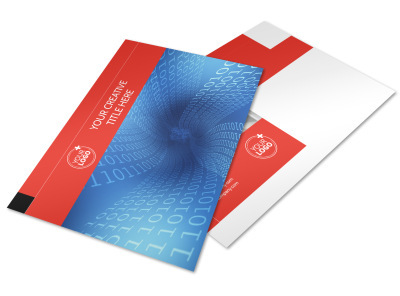 Customize our Data Analysis Consulting Postcard Template and more! 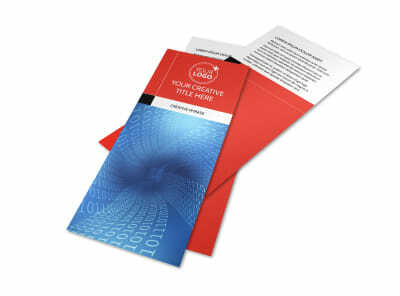 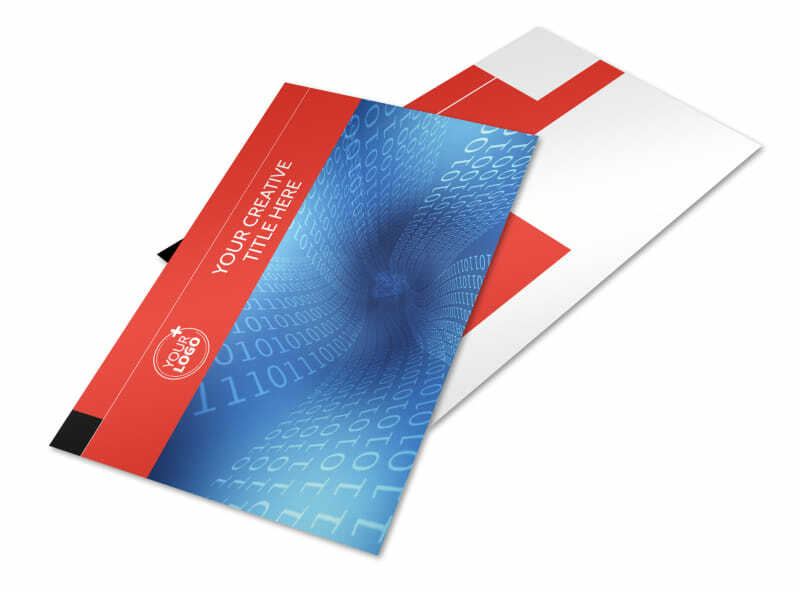 Let would-be clients know that you're the best at what you do with data analysis consulting postcards. 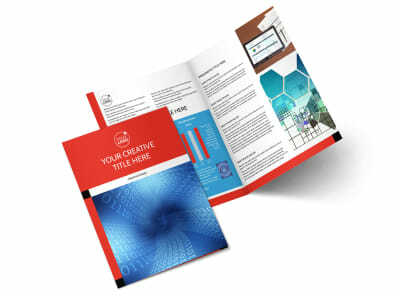 Select a template you like, and then put your own spin on your design using custom text, graphics, artwork, and more to detail your services, training, and background. 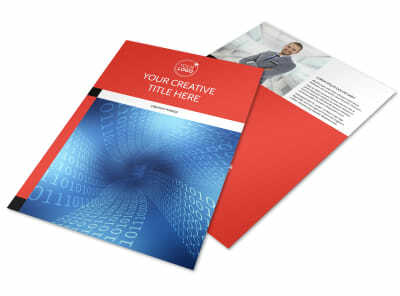 Get busy now, and enjoy a print-ready design in minutes.